Artists from throughout the region will gather in Comfort on September 16 to demonstrate, show and sell their works at the Comfort Art Festival. 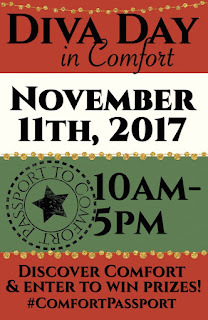 The show spotlights works of Hill Country artists in a variety of media, from oil paintings and drawings to jewelry, photography and textiles, and celebrates their unique artistic inspirations and talents. 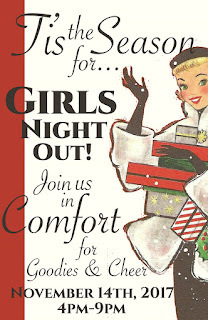 Artists will have displays at merchants, wineries and the distillery in Comfort and the surrounding area. Festival hours are 10 a.m. to 4 p.m. A list of artists and their locations will be available at participating sites. 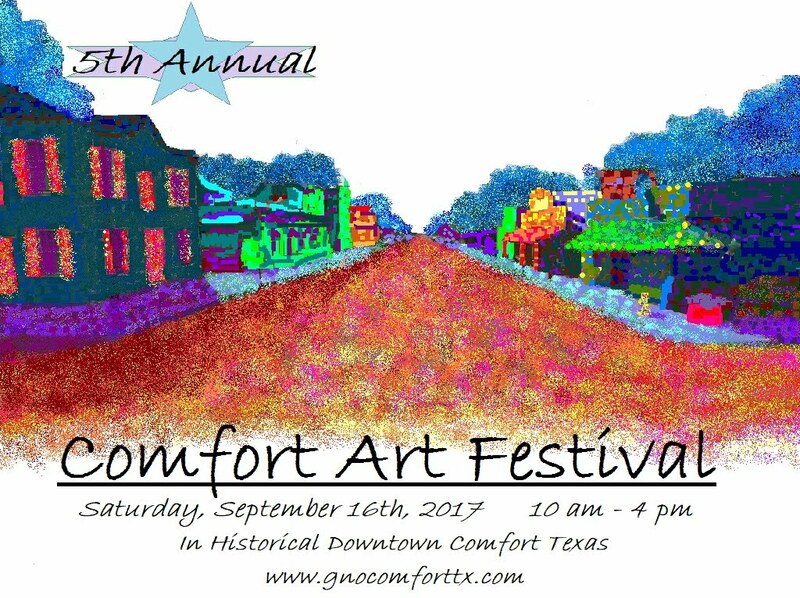 For more information on the Comfort Art Festival, visit www.gnocomforttx.com or contact Julie Kuykendall, event chairman, at kendall1@gvtc.com or 407-595-6859.